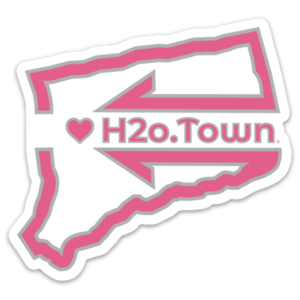 Welcome to H2o.Town, Stickers Are Now Available! 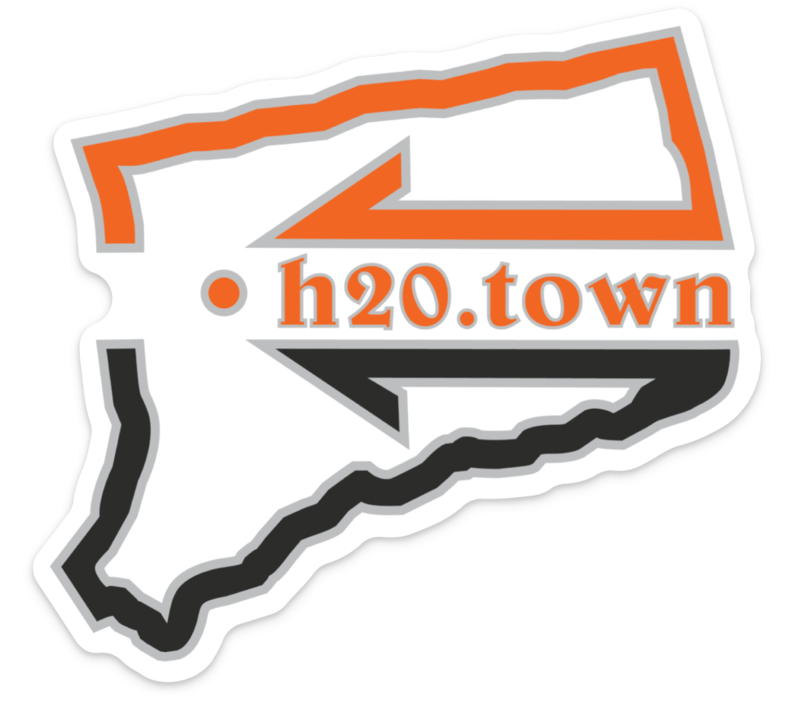 H2o.Town was launched as a digital platform for “All Things Watertown”. We provide our visitors with local images, interviews, places of interest, merchants, companies, stories, events and much more. 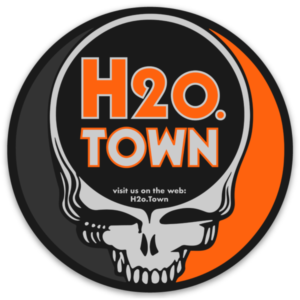 Our mission is to share our passion for this great town through this website, digital media and H2o.Town merch. 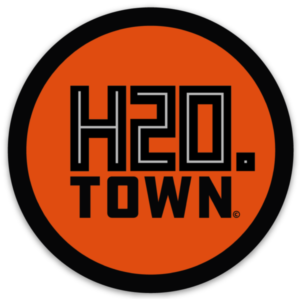 For every purchase that you make, H2o.Town will donate 15% of the profits to a charity or local cause. 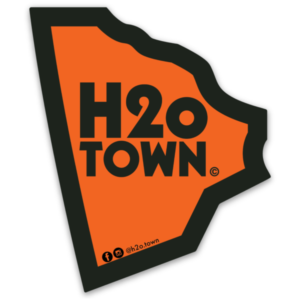 H2o.Town will select a different charity or local cause every month. The H2o.Town website was designed & developed by bmindfulweb, a Watertown, CT creative design agency and all products/merch are made in the USA. 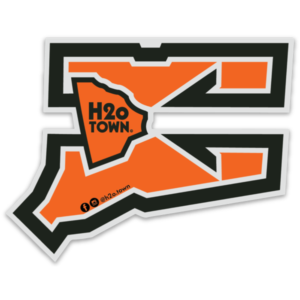 Watertown CT is a town that has easy access to all of the necessities, yet it is central to every benefit this beautiful state has to offer. 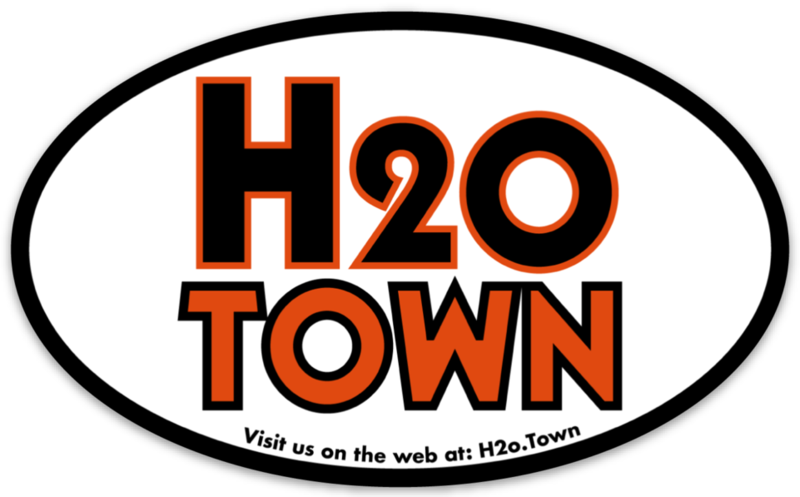 Watertown is large enough to support a variety of shops and restaurants, yet small enough that if you stop into the grocery store to pick up a few things, you are bound to bump into a friend or an acquaintance. 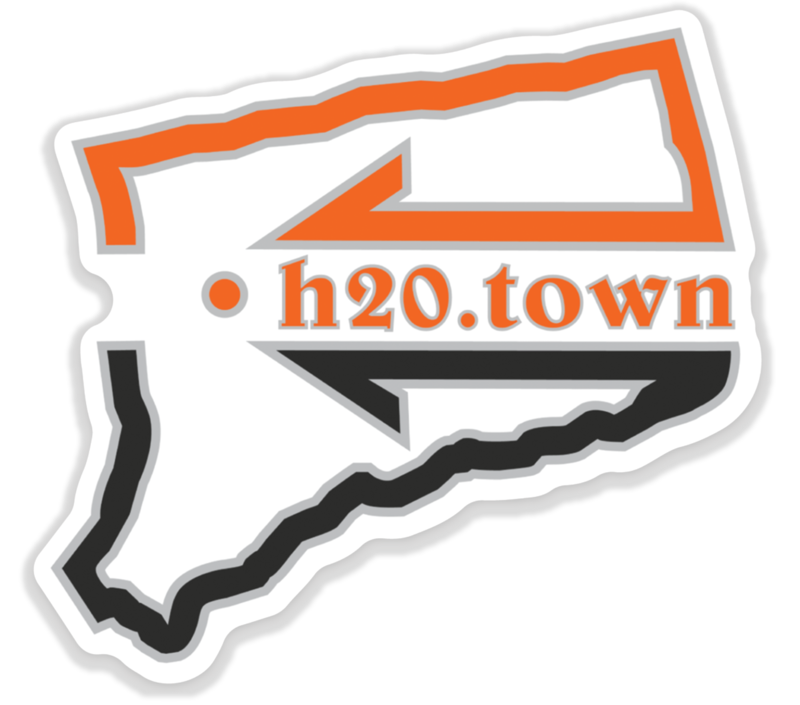 Watertown has strong rec/youth/high school sports programs and due to the fact that most families are involved in an activity, there is a strong sense of pride around the colors; orange, black, gray and lets not forget the pride associated with Taft’s navy and red…yet another great staple of this community. 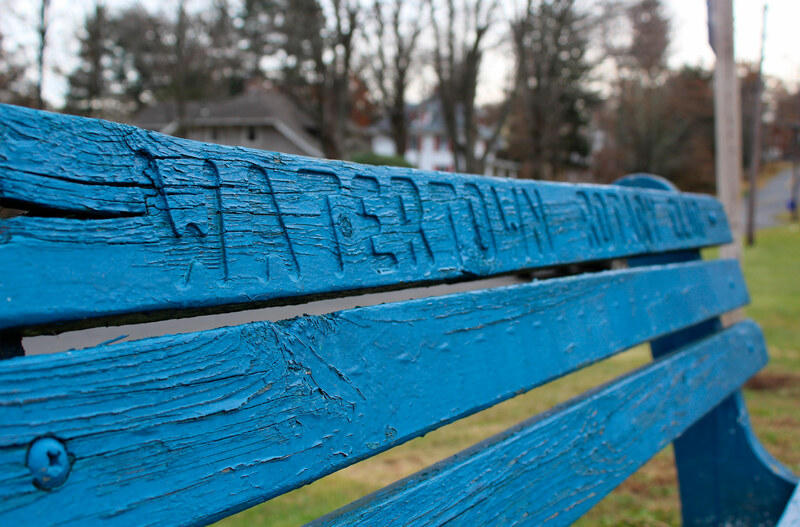 We love our town and our goal is to use digital media to showcase the many benefits of this great town. Please contact us with questions, pre-order information, suggestions and merchants interested in carrying our products! 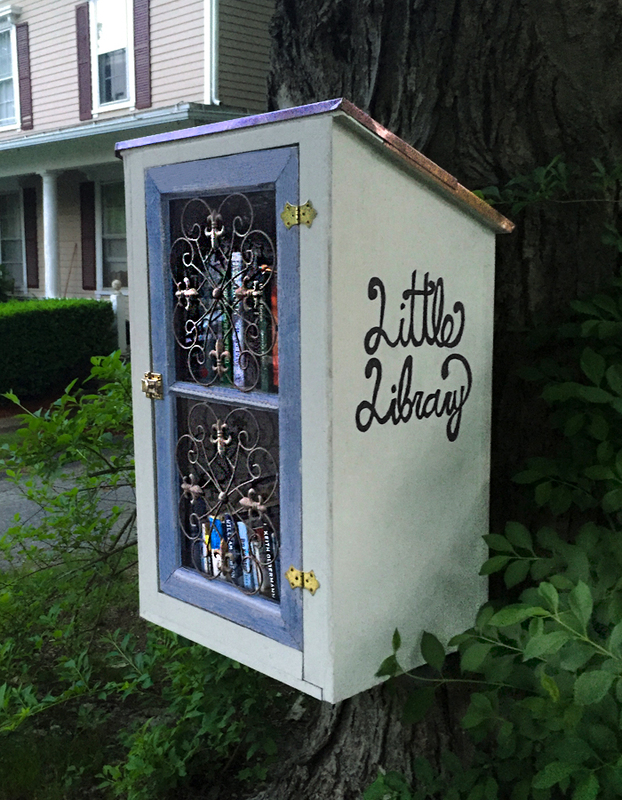 we appreciate all questions and suggestions.